Reliance Jio has been waving through the internet these days. Reliance now opened the trial phase for almost all brands of smartphones such as Samsung, LG, Asus, Panasonic, Micromax, TCL, and so on. Here's How to Use a Reliance Jio 4G SIM in any Dongle! 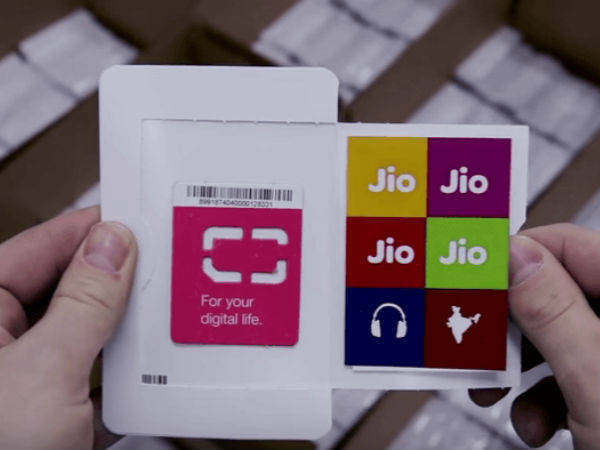 Many people all over India might have got their hands on the Reliance Jio SIM card. There were some rumors recently saying that the service is now open to all 4G smartphones as well. Now, many people will be wondering that Does Reliance Jio is limited to only 4G enabled smartphones? The simple answer is No. You can use the SIM card on any devices such as dongles, irrespective of the brand.Check out the sliders below on how to use Reliance Jio SIM card on any dongle! 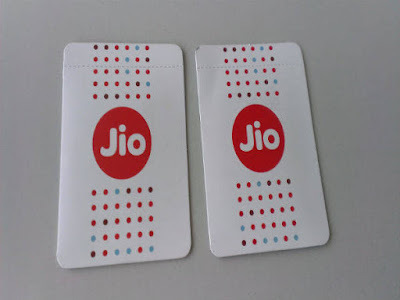 There are many ways to get a Reliance Jio SIM card. We already listed all the ways to get a SIM card. 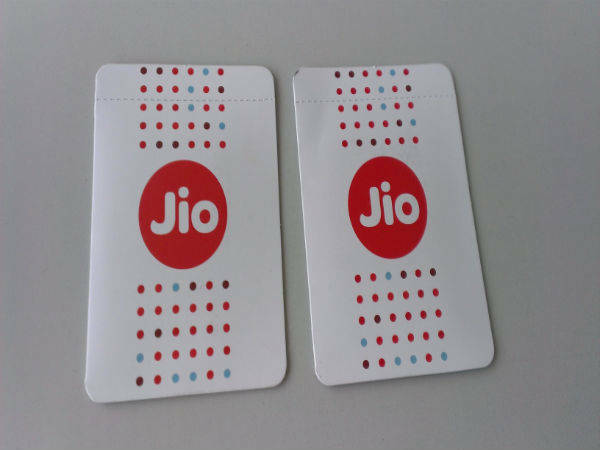 However, at the initial phase, Reliance Jio SIM card was only made available for employees and Lyf smartphones. That said, if your SIM belongs to a Lyf smartphone, you cannot use it in a dongle. Also, if you acquired the SIM card using an HP Preview offer, then you might be unlucky as you won't be able to use the Jio SIM card in a dongle. If you got the SIM from a Samsung or any other 4G enabled smartphone, you can easily use it in a dongle. Insert the SIM Card in Your Dongle! The initial step of this process is to get your SIM card to be inserted in any dongle whether it be Airtel or any other dongle which has support for 4G. 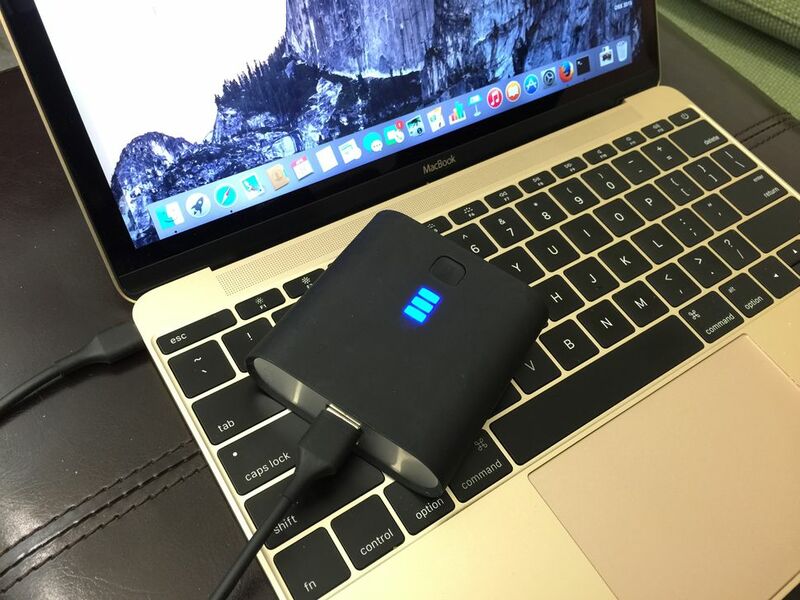 Connect your dongle to your PC or Laptop and wait for the connection to establish. Set APN Once after connecting your dongle, wait for a notification to occur. If that doesn't happen, just go to your dongle settings. If you're using Windows 8 and above, then you need to head over to the notification panel and set the APN settings as follows. Do make a note that, some dongles will automatically choose the APN. However, we recommend you to check the internet connection by opening your browser. If it doesn't load any web page, then you have the set the APN manually. If all goes well, you will be connected to the internet and will be able to use the Reliance Jio 4G on your laptop or PC with the help of a dongle. If you face any issues, reboot your system and try again.